The file Smooth Water Texture Special Edition v.1.2 is a modification for The Elder Scrolls V: Skyrim Special Edition, a(n) rpg game. Download for free. 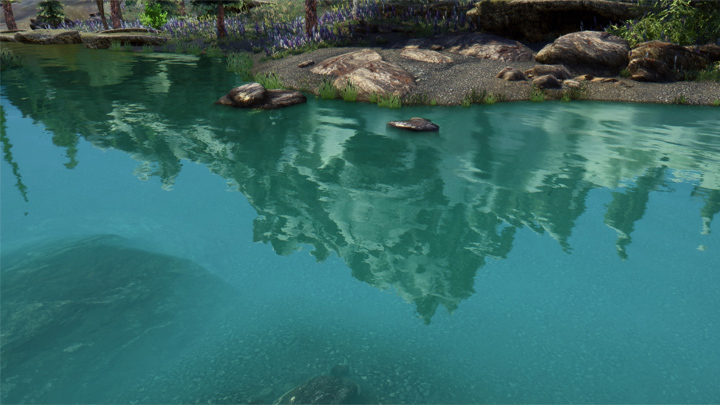 Smooth Water Texture Special Edition is a mod for The Elder Scrolls V: Skyrim – Special Edition, created by RandomName981. Use Nexus Mod Manager to install this mod.